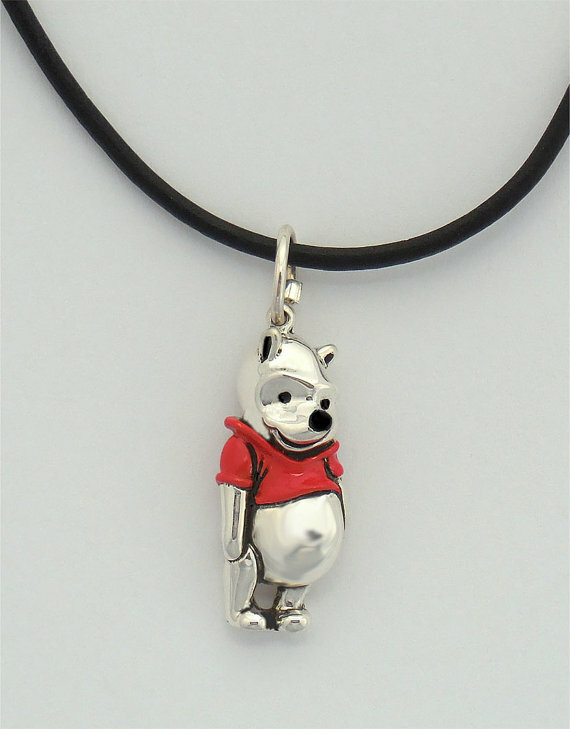 Etsy GloVanGo Pooh. This is an awesome Winnie collier I found on the etsy site GloVanGo. HD Wallpaper and background images in the Winnie l’ourson club tagged: photo glovango winniwthepooh poohbear.